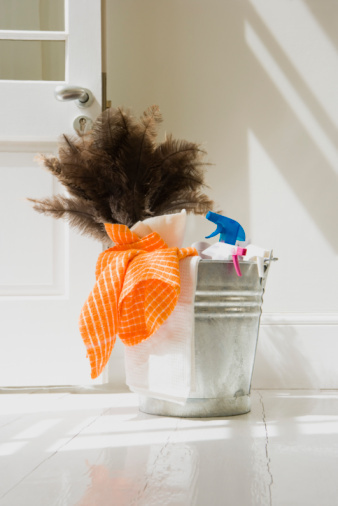 Mops are designed to hold on to moisture as you clean your floors, but this can act against your efforts to clean your home when the mop sits wet for long periods of time. The moisture from the last time you mopped can cause mold and mildew growth that puts off an offensive musty odor. 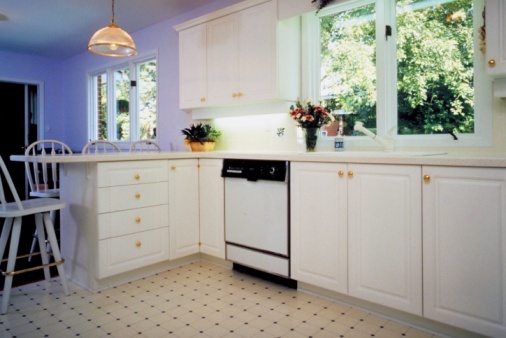 Remove the odor and take precautionary steps to prevent it from coming back. 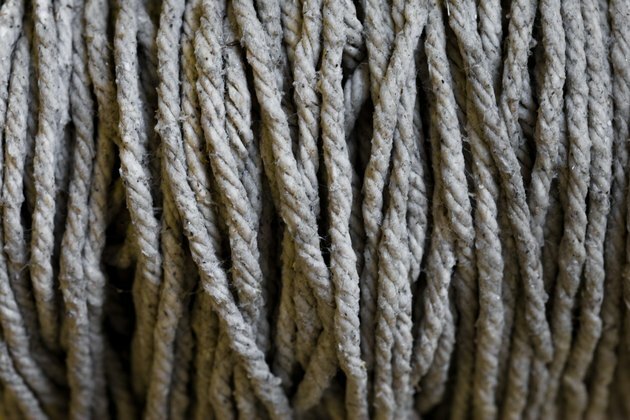 Even mops that are in otherwise good shape can form mildew. Fill a 5-gallon bucket with 2 gallons of hot water and 1 cup of bleach. Unclip the bracket that holds the string mop head in place and slide the mop head off of the mop. If you are using a sponge mop, remove the sponge by sliding it sideways along the track or unscrewing the plastic screws that hold it in place. Place the mop head into the bucket and allow it to soak for 10 minutes. Remove the mop head from the bucket and rinse it thoroughly until the water runs off clearly. Wring out the mop several times to avoid repeating the same problem and dry it in direct sunlight, preferably outdoors. Check the mop head for odors and place it back onto the mop. Consider replacing the mop head if it still has a foul odor.